Our strategic partnerships improve boating for all and provide added value to 100,000+ Dockwa boaters and hundreds of marine destinations. Click on a partner logo to learn more about the partnership and view affiliated marinas where applicable. Dockwa partners with organizations throughout the marine industry, including marina operators, associations, non-profit institutions, educational programs, and corporations. Where there is strong mission alignment with Dockwa and the ability to commit to collaborating to benefit the boating and marina communities, we are eager to hear from your company or organization. To inquire regarding a potential partnership, please contact partnerships@dockwa.com. 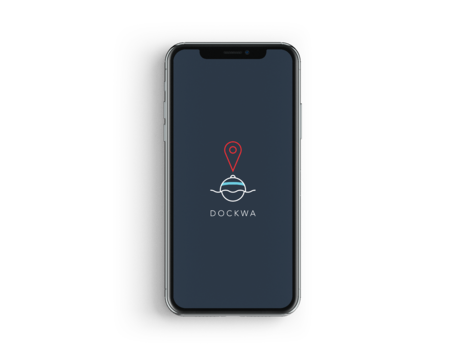 If your business is not looking for a partnership but would like to investigate other opportunities with Dockwa, we are happy to discuss other potential options as well. Coming soon, boaters with regular blogs who mention that they've used Dockwa to create their floatplans will get a dedicated page on Dockwa! Email becky@dockwa.com to get ahead of the game.